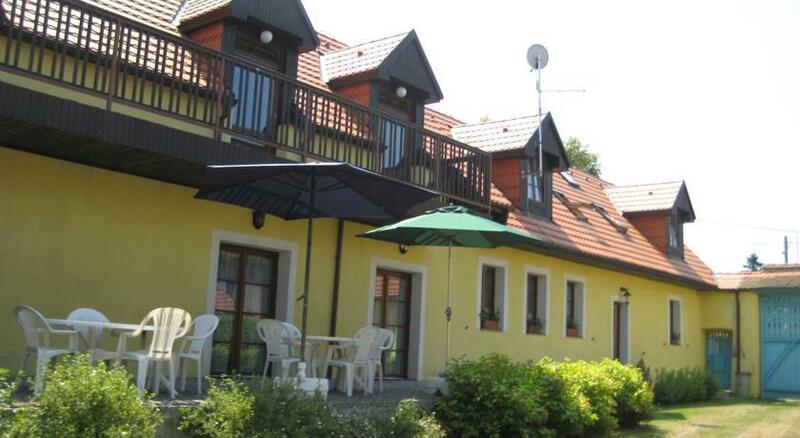 Situated in the village of Bušovice, 13 km from Plzeň, Žuhansta offers accommodation units with free Wi-Fi. During summer, you can refresh yourself in the on-site swimming pool. Each unit features a seating area or a sofa bed, as well as a bathroom with a shower. The self-catering apartments come with a kitchenette and a TV. A garden with deck chairs and barbecue facilities is surrounding Žuhansta. 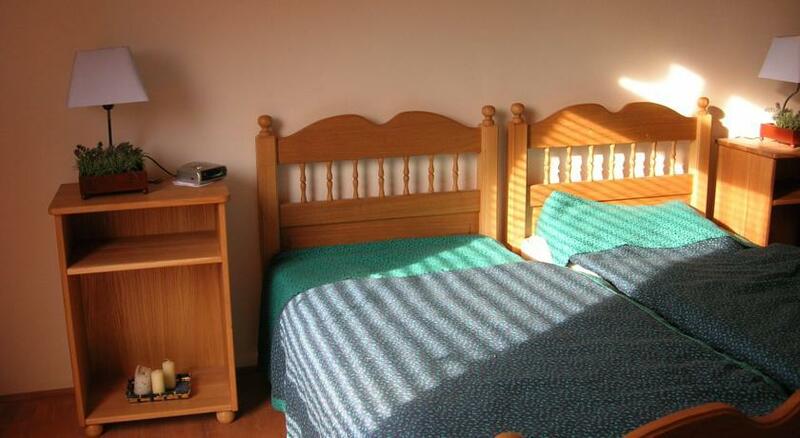 Children can play in the guest house’s games room and make use of the on-site table tennis facilities. 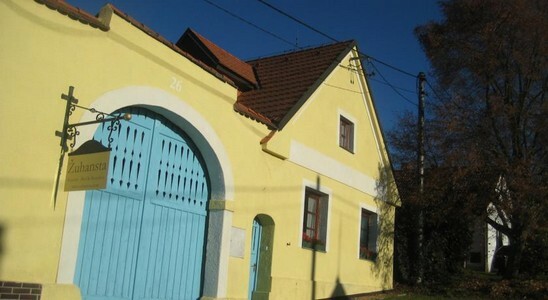 You can park your car free of charge in front of the building and the Bušovice Bus Station is just 100 metres away. A small grocery store can be reached within a 2-minute walk.